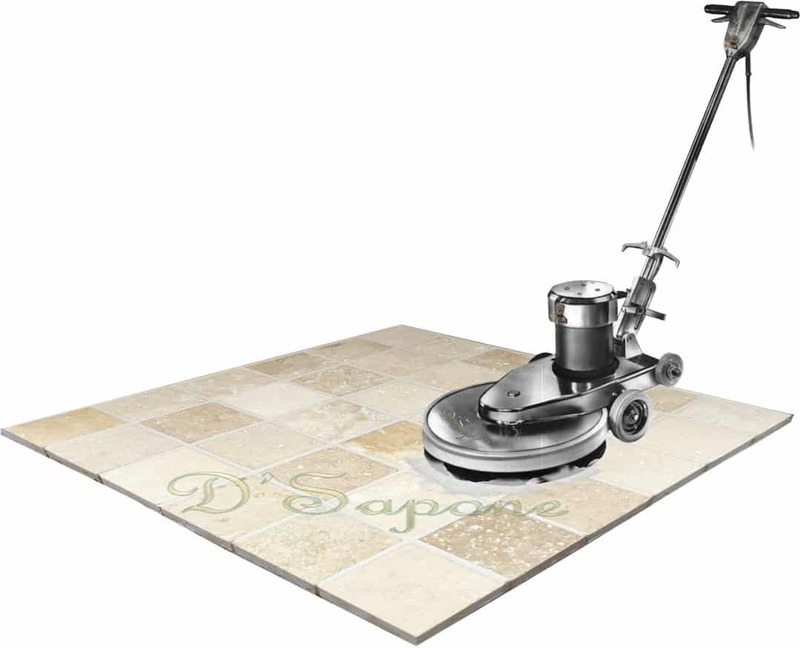 Bring your stone back to that sanitized healthy look, which once glistened across the surface. 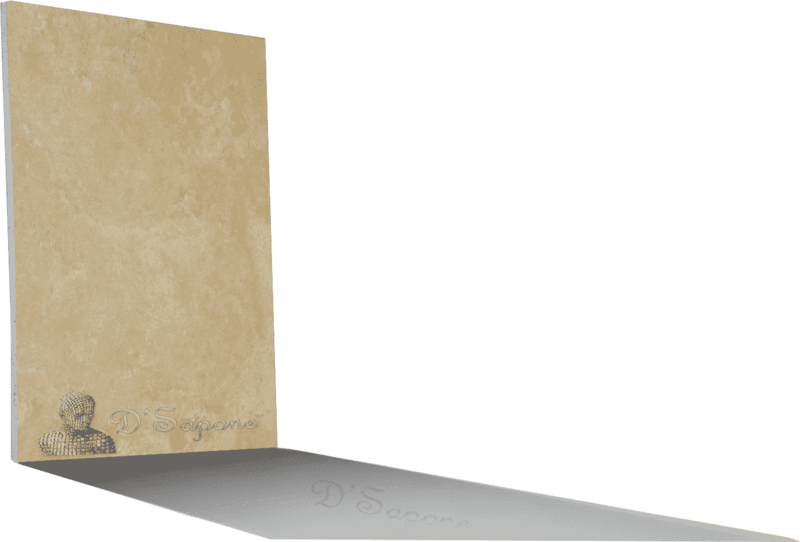 From the way travertine shines to the way it renders a classy aspect, our artists will deliver the perfect travertine restoration service in San Diego. 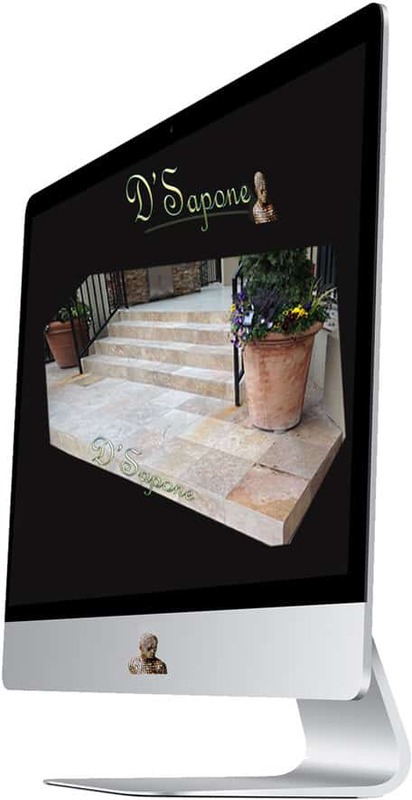 Deliver your travertine the look it deserves by choosing the suitable grout color from more than 40 different colors of Caponi® – a 2 part pigmented titanium resin sealer. This grout color seal doesn’t only make the grout look brand new, it also comes with a 5 year labor warranty. Not only do we fill the stone holes, we also color match, polish and blend them into travertine. 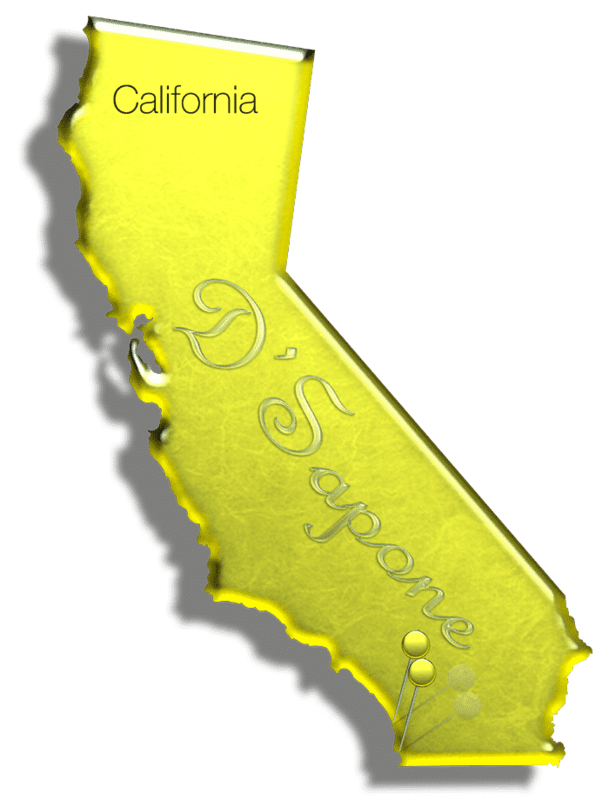 Experience a smooth travertine surface with no holes and no pits with our best travertine restoration service in San Diego. Travertine cracks are nothing short of a burden and if not repaired, they will get worse. We fill, color match and blend the crack into travertine. 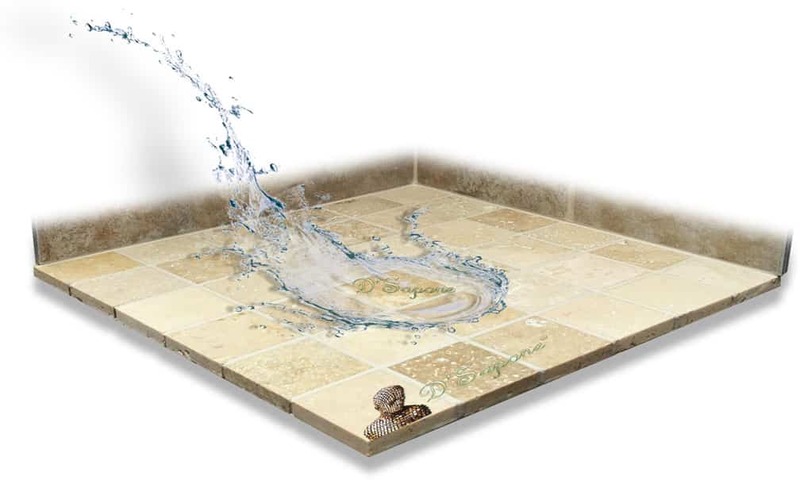 Imagine a new looking floor without replacing the tile. Preventing stains with no sheen. Travertine sealing is the next process after we clean your stone. We use Repela-Bond – an invisible water based sealer, creating a waterproof surface without changing the look of the stone. 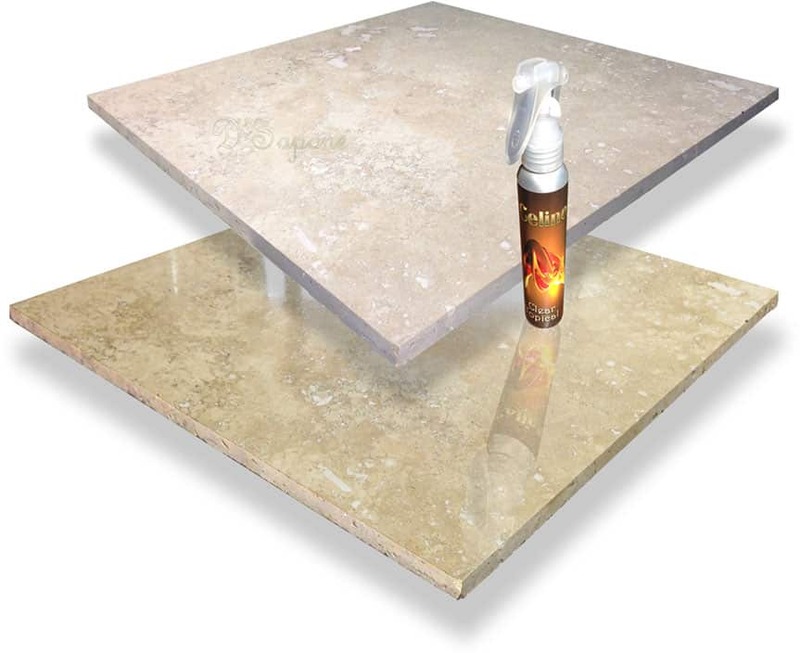 Celine – a solvent based clear topical sealant is the most powerful stone sealer on the market. 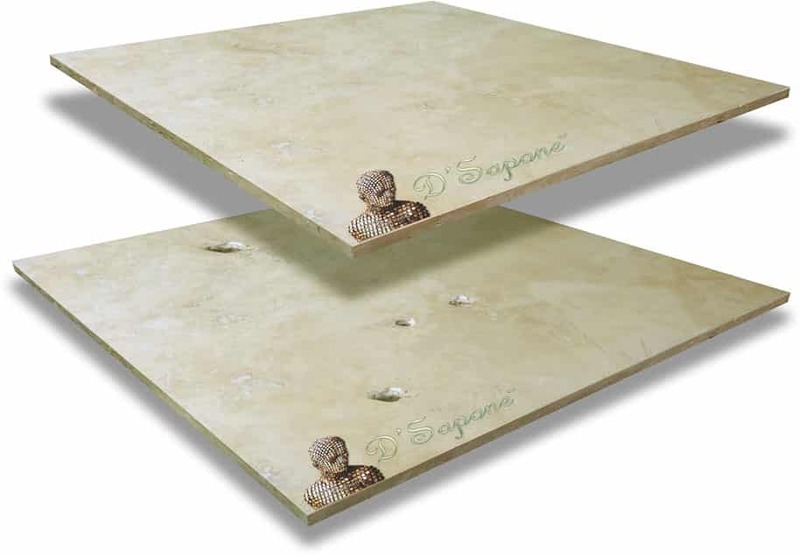 It prevents stains and adds a refined beauty to travertine. 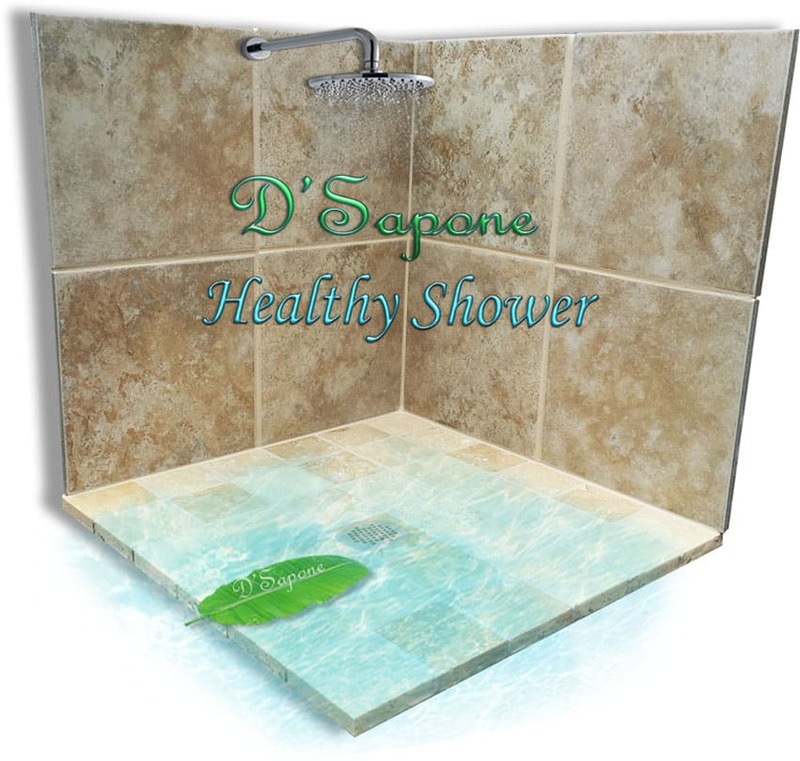 With the use of Celine, we offer a mold and etching free stone shower for a lifetime. 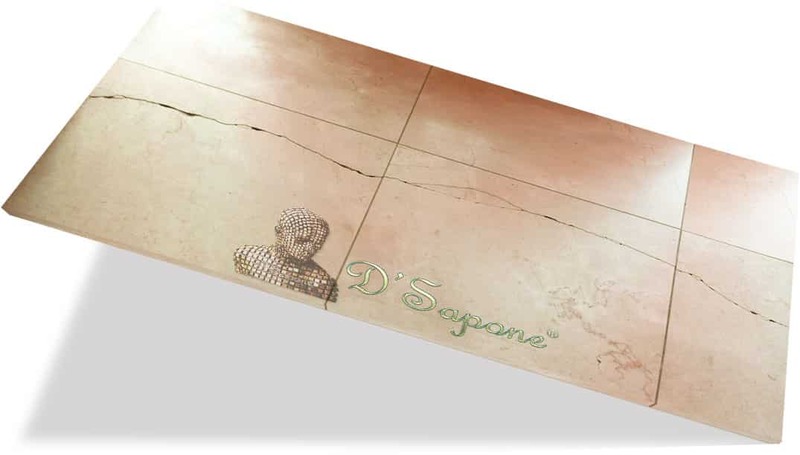 Applying a state of an art sealer is the first step to keeping your stone immaculate. Notice in the image, top tile is sealed, while the bottom is not. Express your style in a new way with our patented stone polishing process. 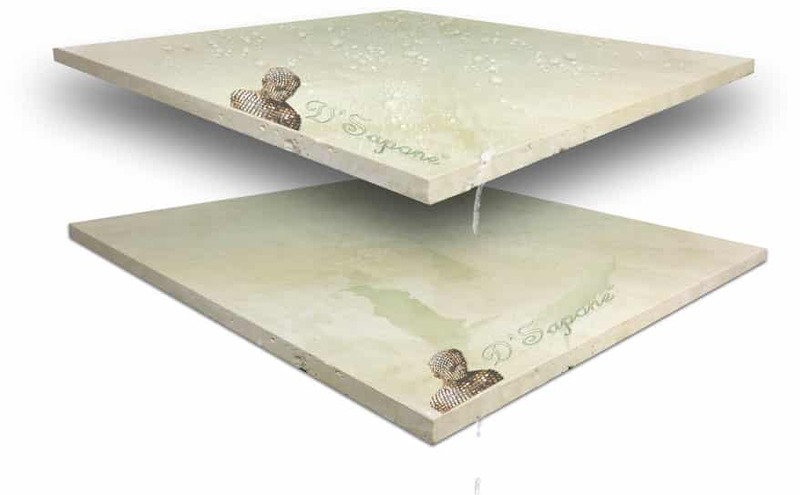 The issue with travertine polishing, etching shows up, until now. We reinvented the way it is polished, we started with the stone protection afterwards, then we created the process from the inside out. A complete shower restoration service for you. Travertine restoration service in San Diego. We will assign your estimate to one of our stone experts, who will complete the entire process. Just simply fill out our online estimate form and send us pictures of your damaged areas. We will take care of your needs.